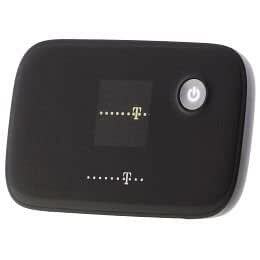 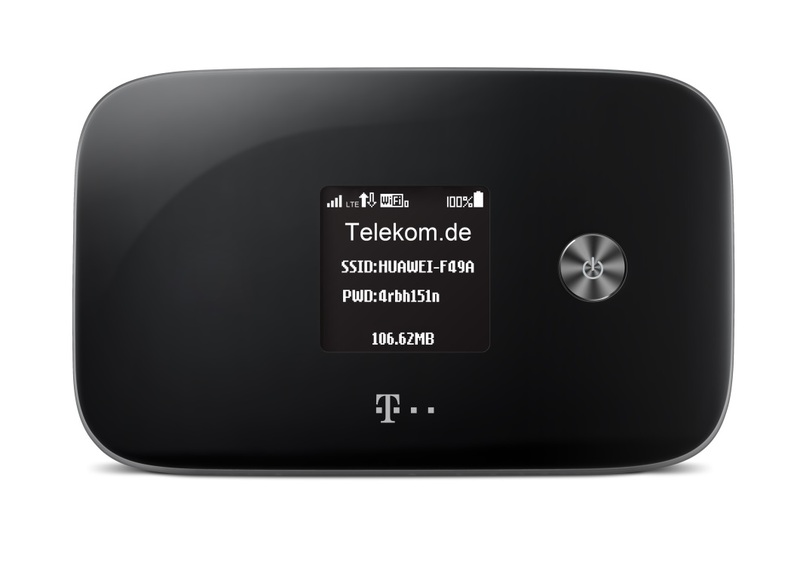 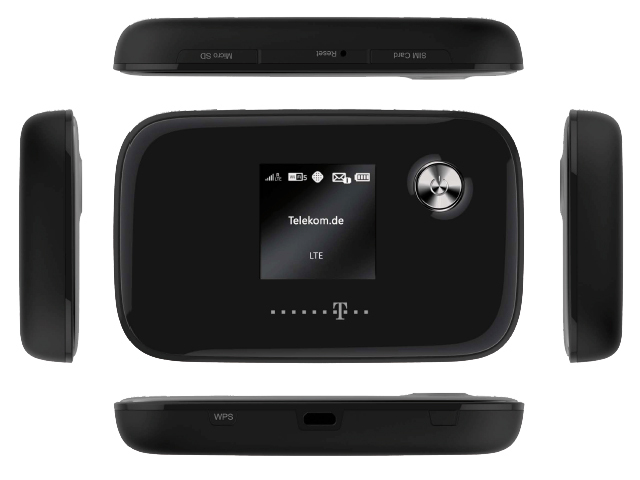 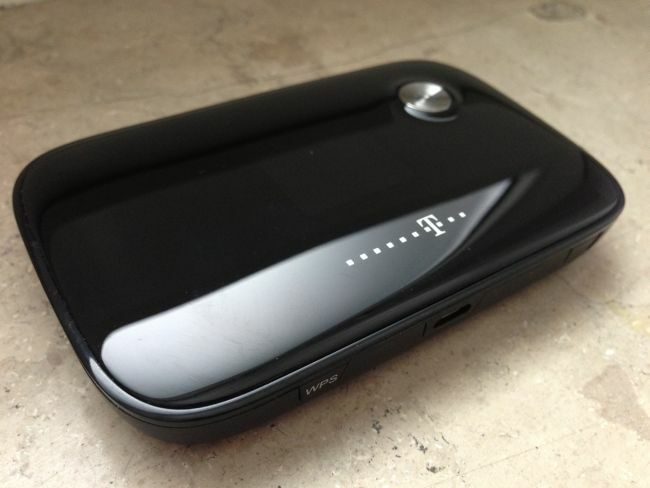 The Telekom Speedbox LTE mini II is a versatile LTE router for on the go. 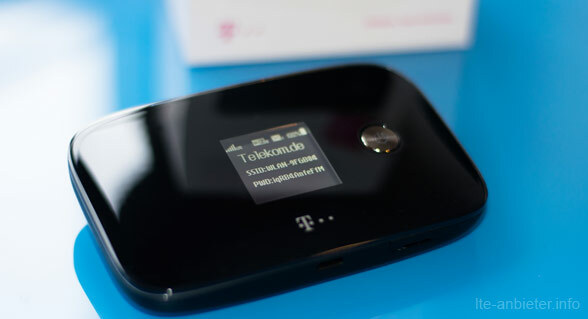 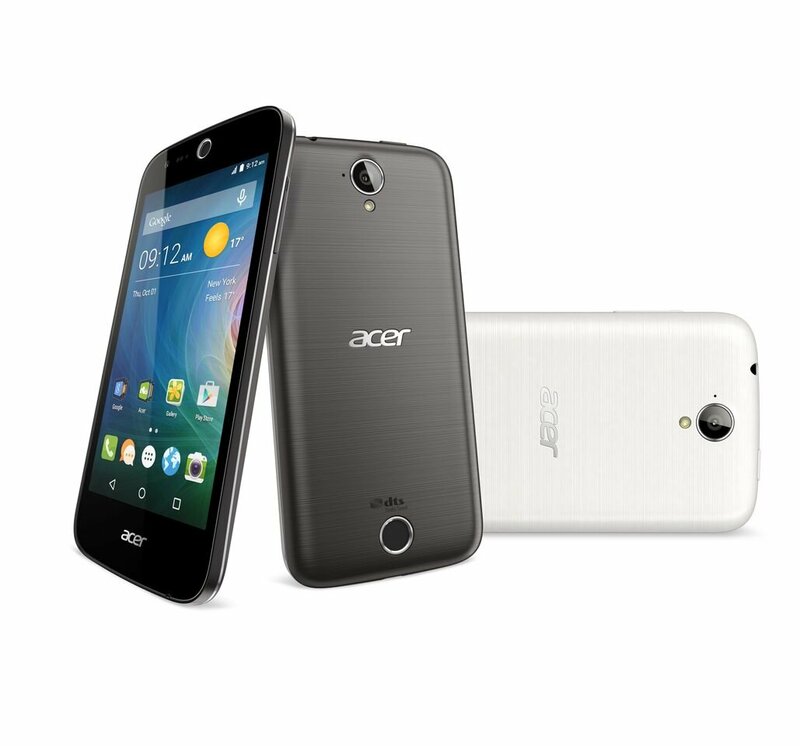 You already offers the fast LTE category 6 and also otherwise completely convinced in the test. 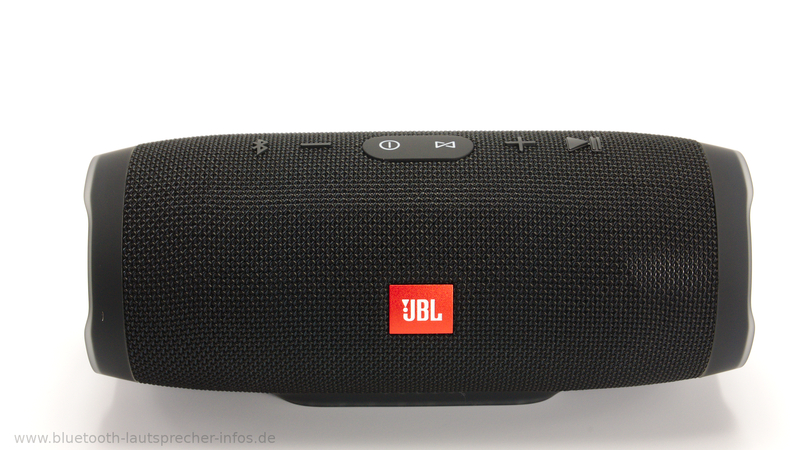 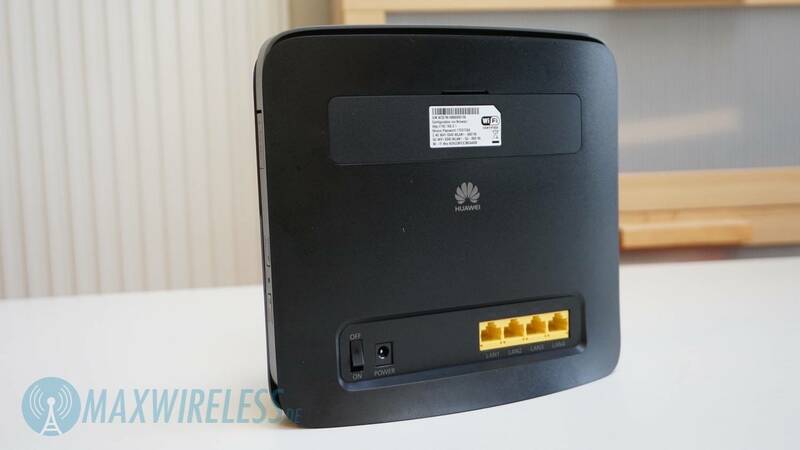 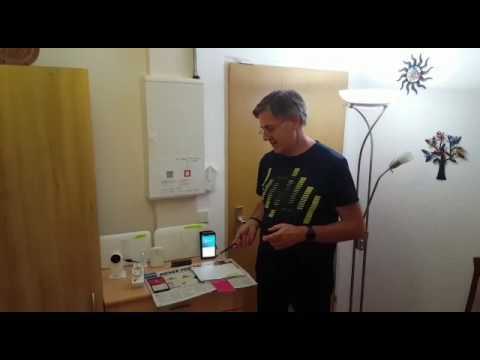 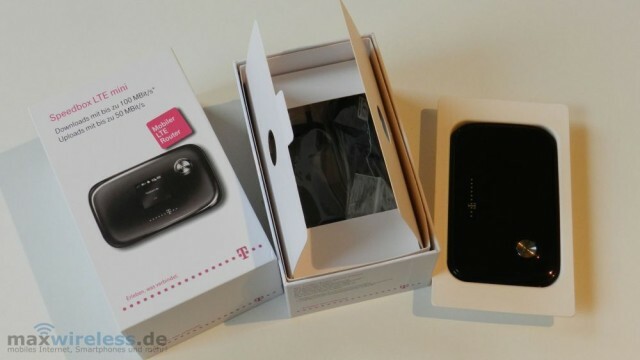 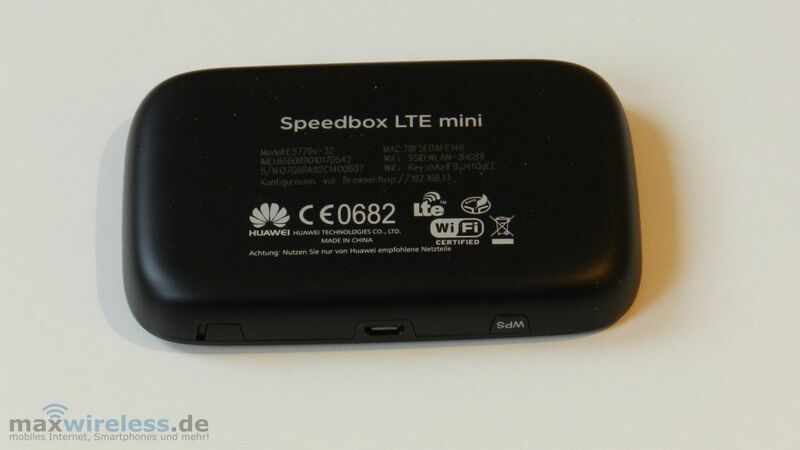 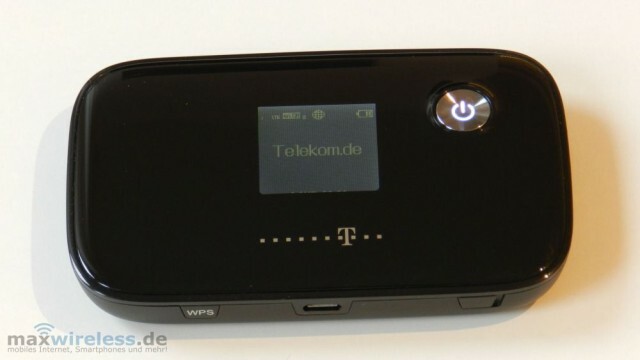 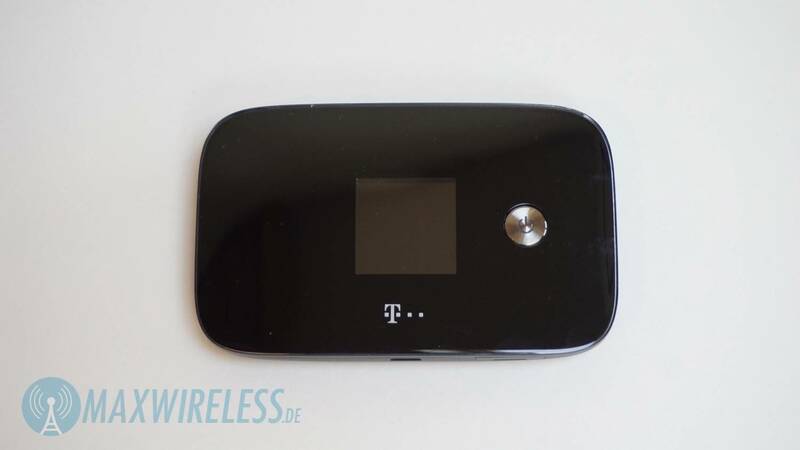 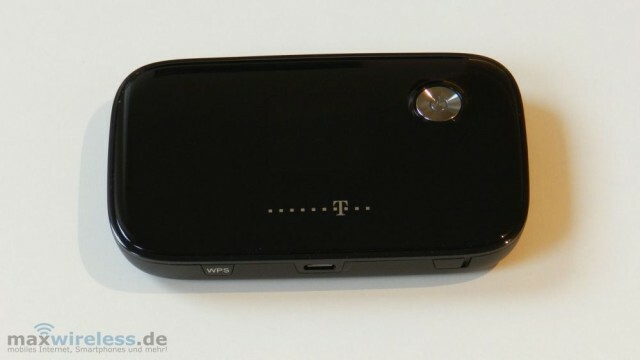 The Speedbox LTE proves in the test as the Telekom variant of the Huawei model E5786 mini II. 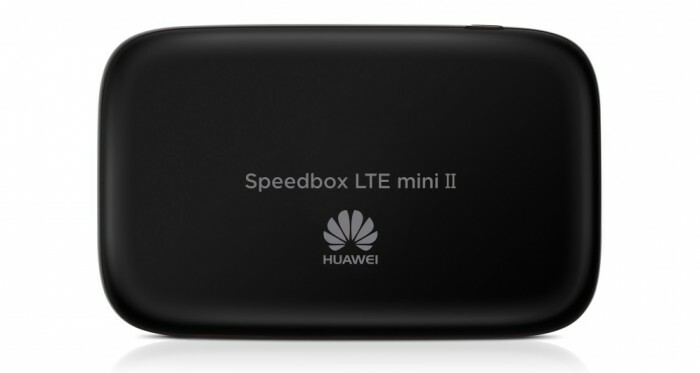 It supports already LTE CAT 6 and even the so-called carrier aggregation – so the bundling of two LTE frequencies. 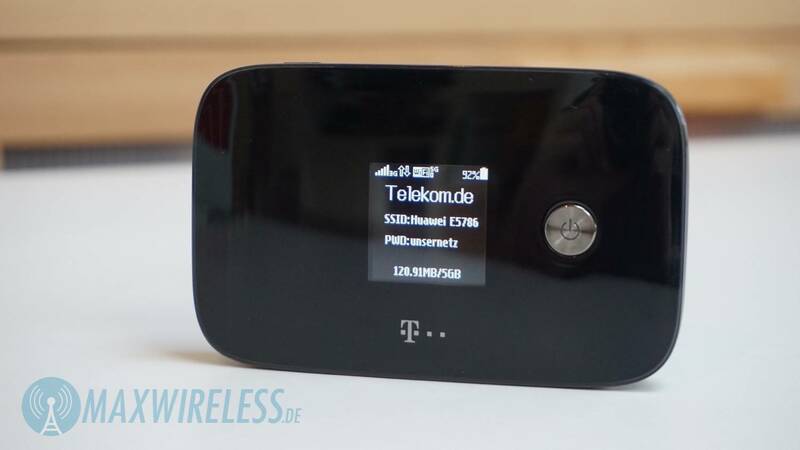 But still no network operator offers the latter in Germany. 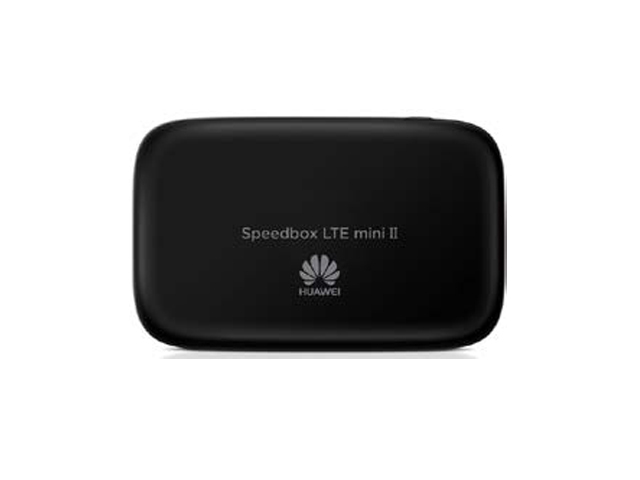 Pass the high mobile wireless data rates via Wi-FI, the speed box supports the fast Wi-FI mode 11ac with up to 866 Mbit / s.
The typical mobile router operating concept with a menu to choose from and the power button to confirm is getting. 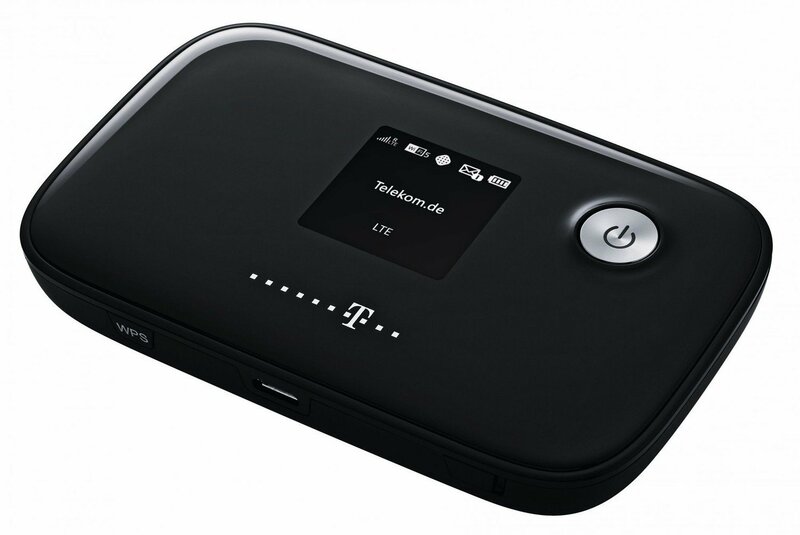 More comfortable settings through the Web interface, hardly changed from Telekom can be made. 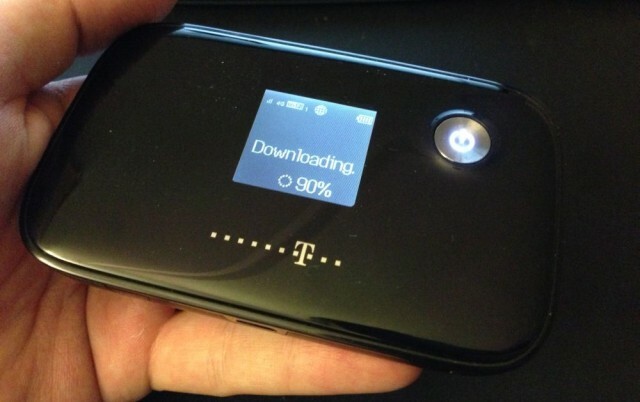 Users of smartphones or tablets can download apps for iOS or Android. 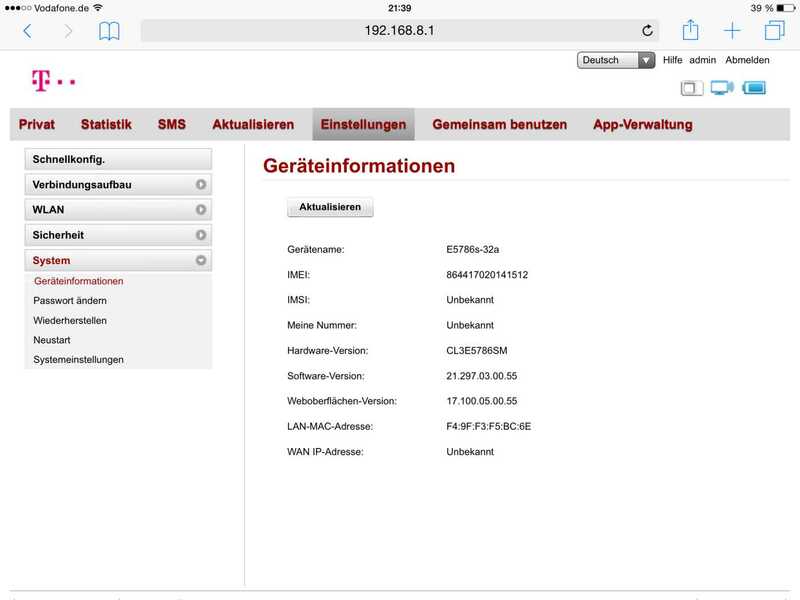 Clever: The Wi-FI password, as well as the link to download the app can show up in the black and white display as QR-code. 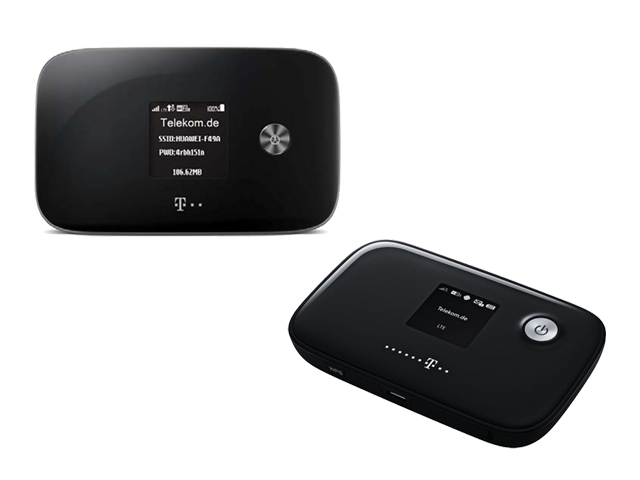 With a micro SD card the mini router also serves as external storage, whose content can access the users via Wi-FI or via micro-USB cable. 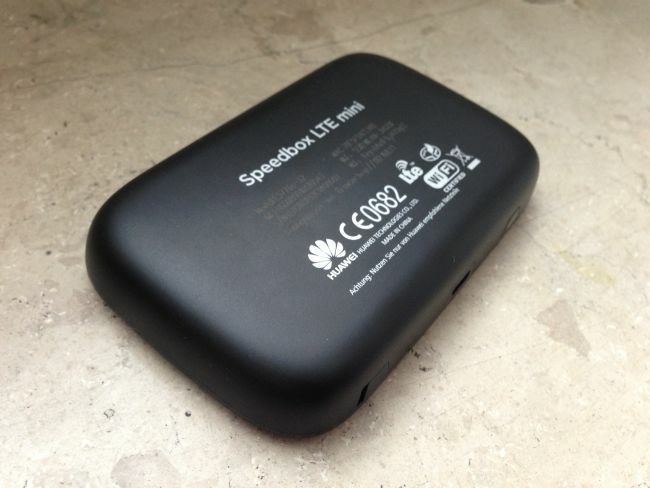 In practice, the Speedbox accepted also other providers SIM cards. 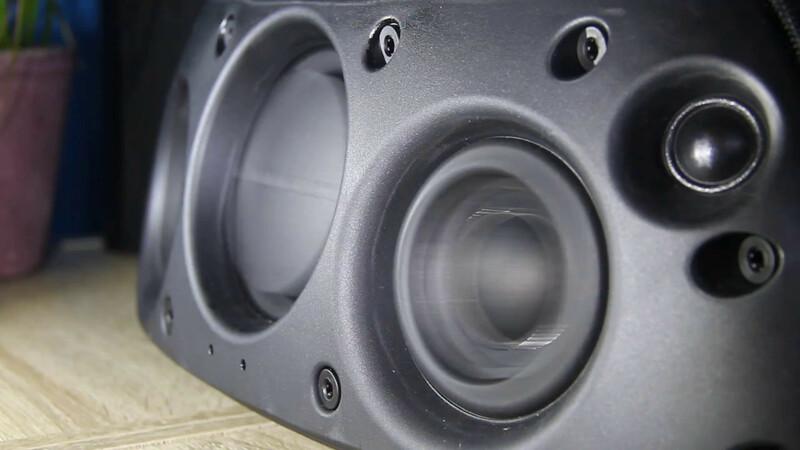 With about nine hours of battery life it proved quite persistent, even their radio properties were to meet in practice.